Maths blog: Math or Maths? 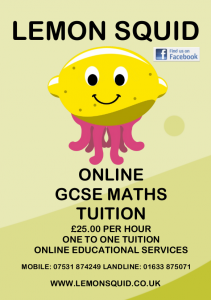 Welcome to LemonSquid Education – Online Maths Tuition service. We use a virtual whiteboard for the online setup – this gives the tutor and student a shared learning/teaching space which creates a great level of focus. 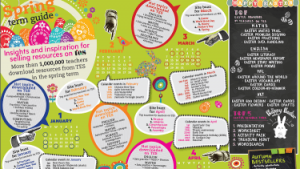 Levels and qualifications covered are Mathematics GCSE Higher, Intermediate and Foundation. 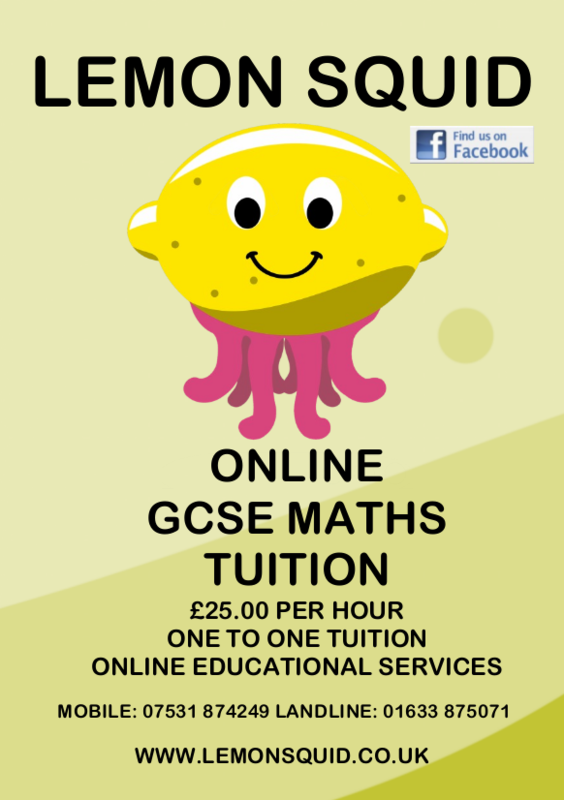 Please contact us if you or your son or daughter are looking for Maths tuition. There is a Contact Details page on the menu at the top of the page. 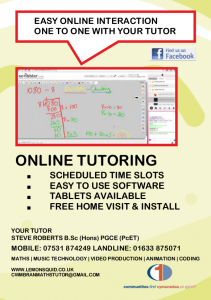 For online tutoring you can be anywhere in the world and we should be able to work together – time zones permitting! 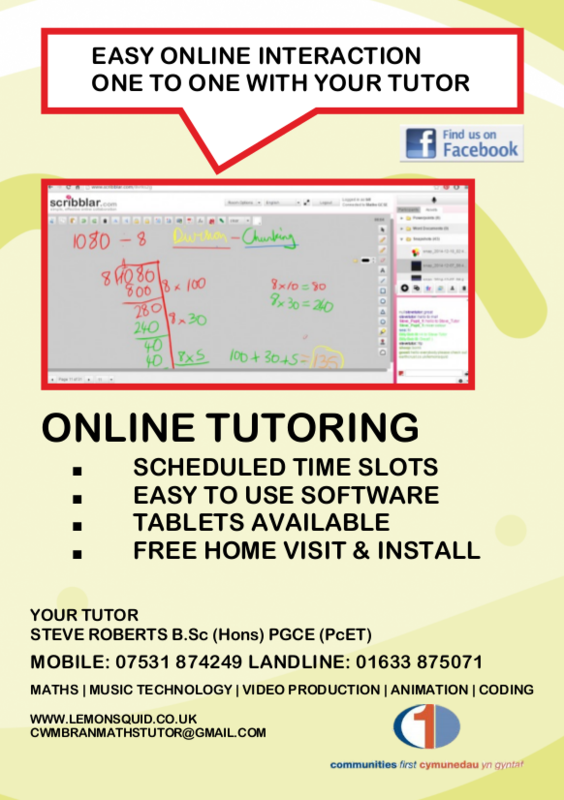 Twiddla tutorial video – online whiteboard tool – it looks great for maths teaching online. I think I will definitely be using this.